What can we do about ransomware? The most effective way of combating ransomware is by implementing regular automated backups. Our team can assist your business with setting up automated, on and off site backups to protect your valuable data from cyber criminals. How can you help my business that has ransomware? Our team of experts can assist your business with attempting to recover your files after a ransomware attack. Unfortunately depending on the severity, sometimes data is encrypted beyond retrieval. Although we might not always be able to retrieve your data, we can always help protect your business from future attacks. A Network Attached Storage NAS device allows your business to access and share your files on multiple computers throughout your premises. 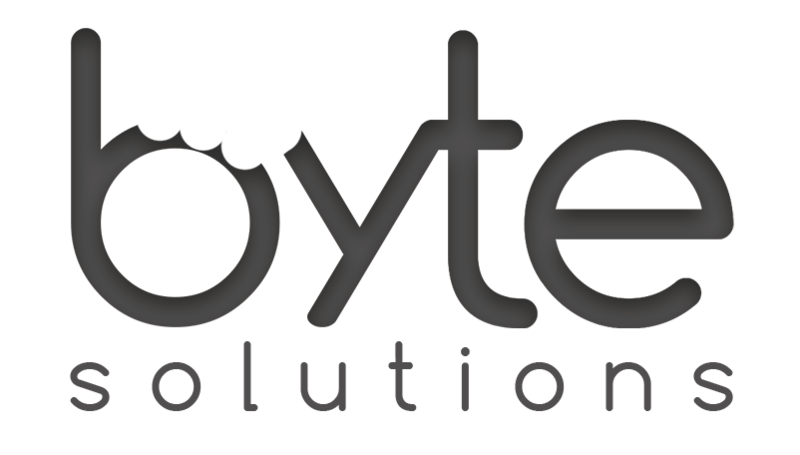 The team at Byte Solutions specialise in configuring NAS devices to your business’s requirements. A VPN allows you and your employees to freely connect and access your businesses resources no matter where you are in the world. Don’t be limited to doing business at your workplace, we can assist your business in increasing productivity and flexibility. Our team can even configure a Remote Desktop Connection RDC so you can literally use your work computer from home or abroad.